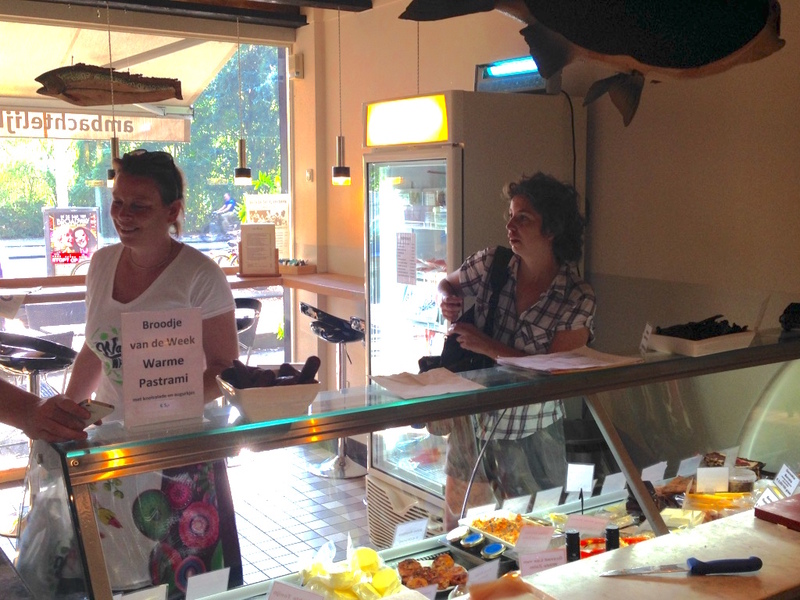 Last time we were on trend safari in Amsterdam, we visited this wonderful, small, local producer of high quality smoked fish and meats. The place is called Frank’s Smoke House and owner Frank was happy to talk about his passion. The principle of hand crafted quality food is simple: a beautiful piece of meat of fish plus salt, wood, fire and patience. 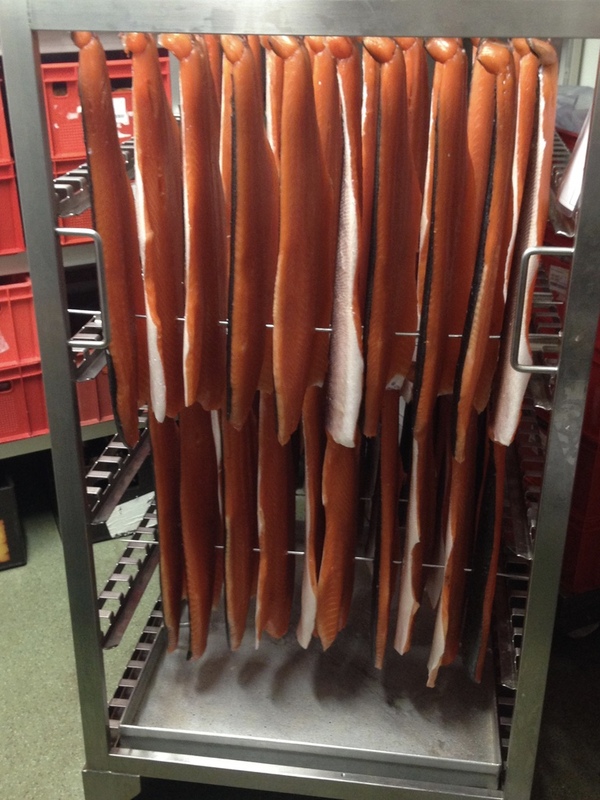 In this ‘rokerij’ they smoke about everything, from Wild Alaska salmon, grain fed pork, mackerel, trout, organic chickens and turkeys, wild boar, to cheeses and much more. Traditional, sustainable and delicious. 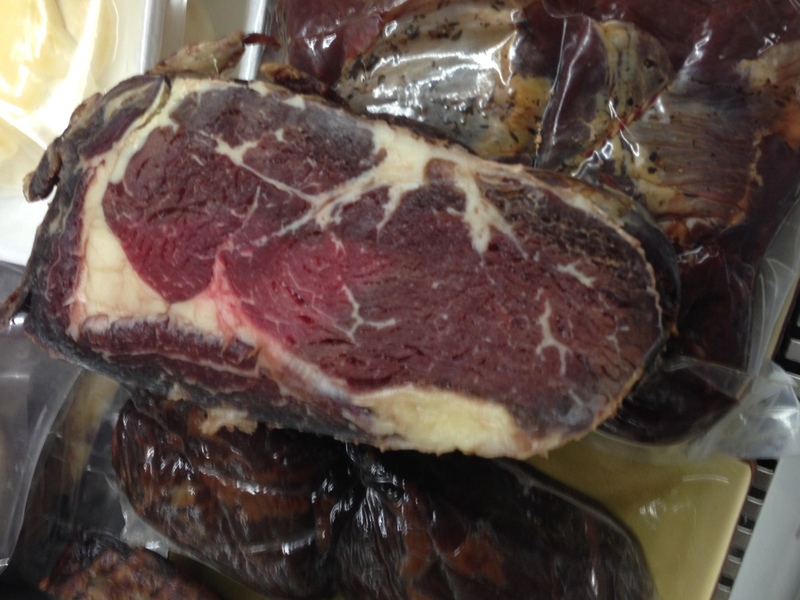 They use honest and naturel ingredients, produced without hormones, antibiotics or other kinds of manipulation. 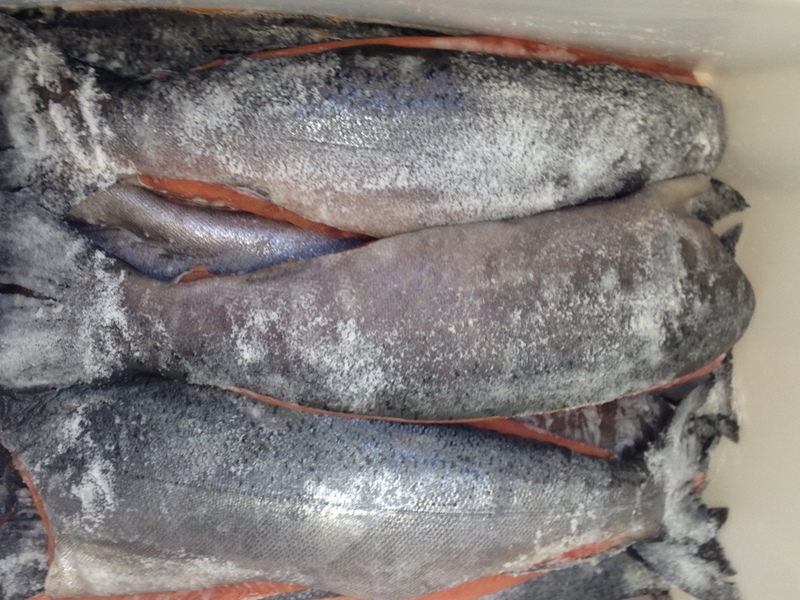 The wild Alaskan King Chinook salmon is the most famous product. 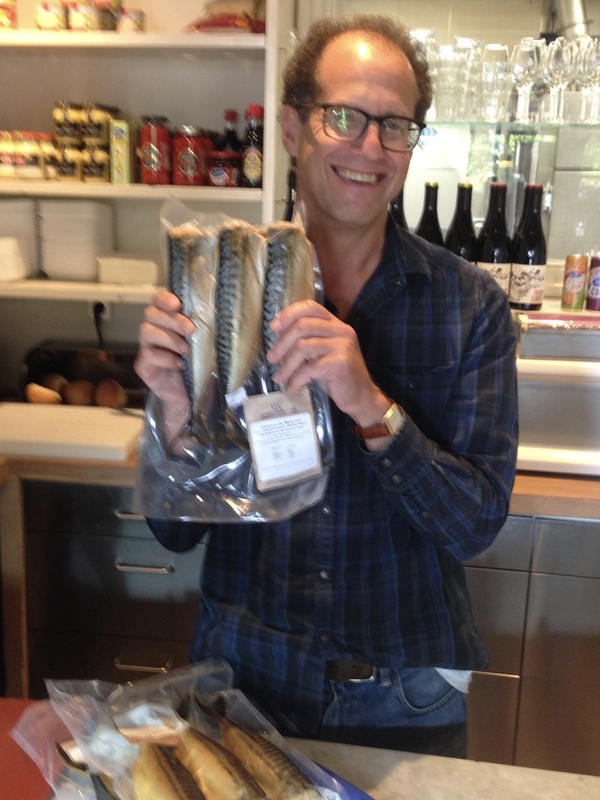 The fish are hook and line caught in the Golf of Alaska and are carefully selected before imported. The Alaska fishing industry is the most sustainable in the world and is even protected by the local laws there. 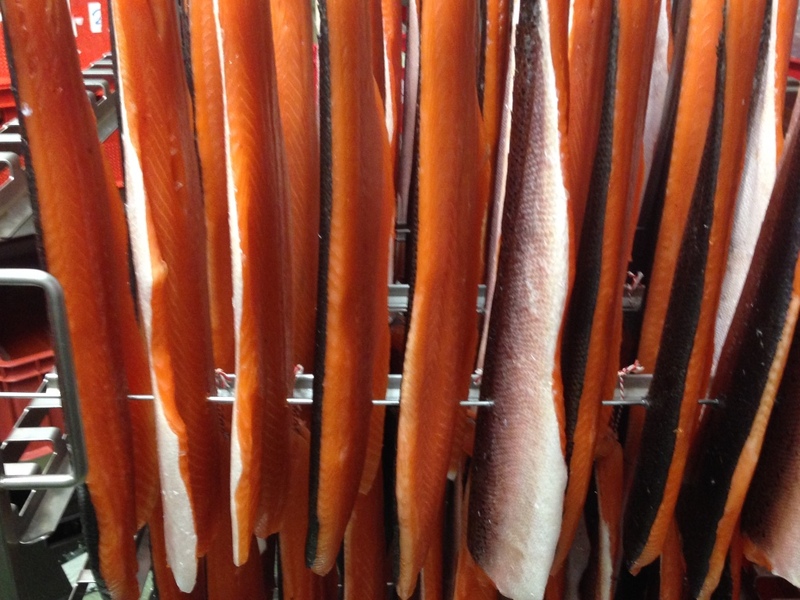 Frank’s Smoke House also smokes Sockeye and Label Rouge Scottish salmon, grain fed pork, halibut, mackerel, trout, free range chickens, wild goose, smoked butter and each year end some yummy smoked free range Christmas turkeys. 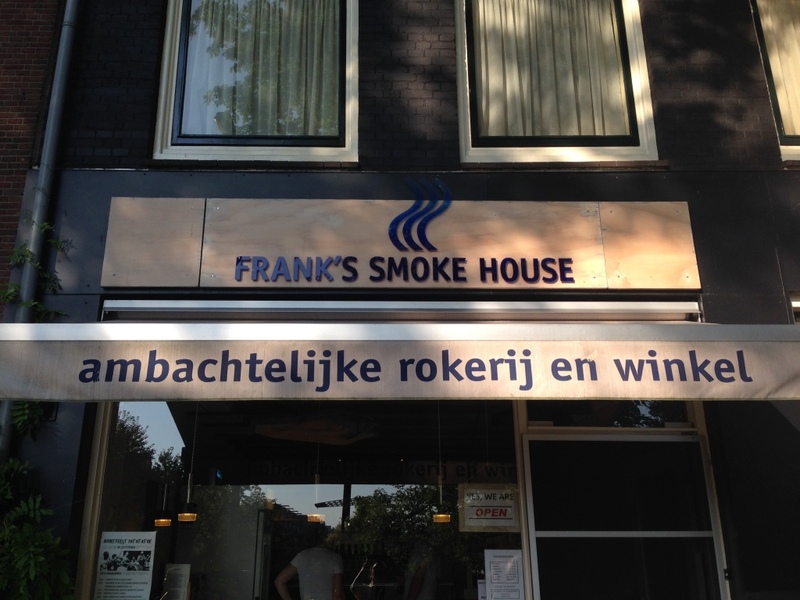 Frank started his smoking career in 1994, in the shed in his back yard in Amsterdam. The current smoke house and shop opened in 2000. 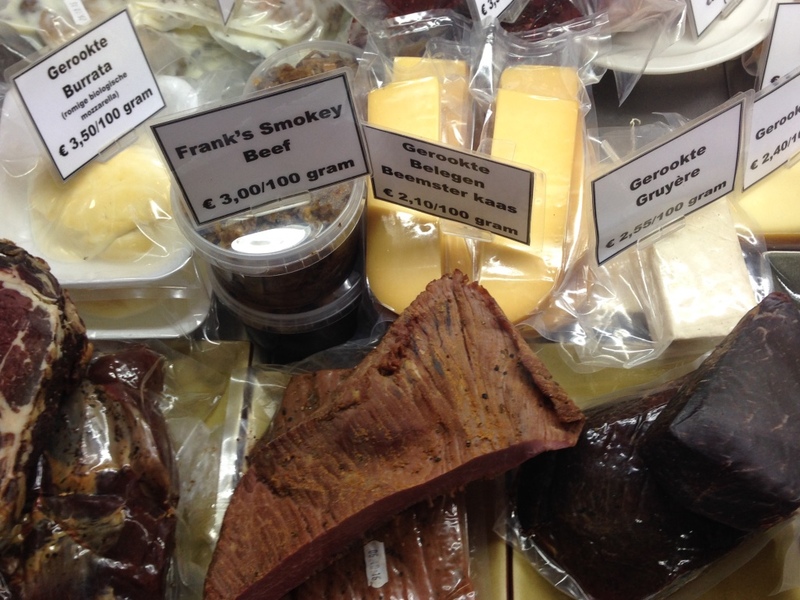 If you want to have a taste, do visit Frank’s Smoke House in Amsterdam or browse through their webshop. 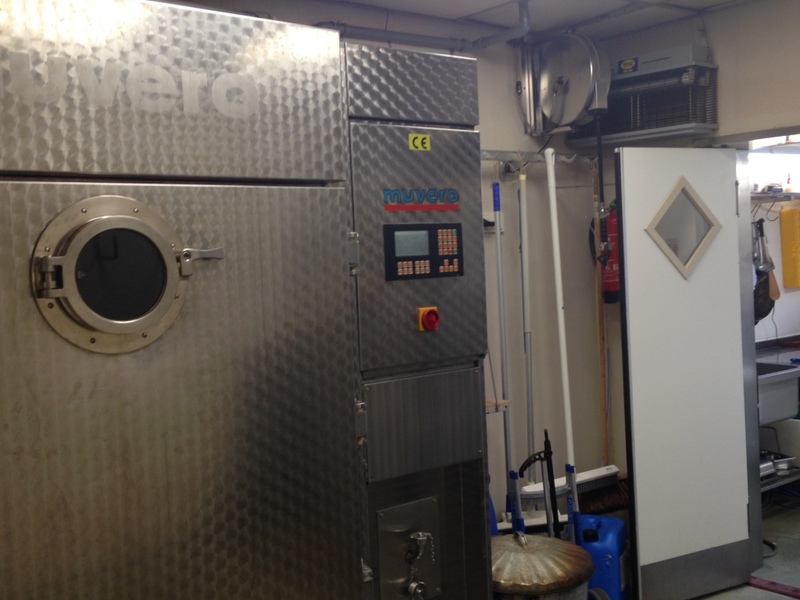 Shipping throughout Europe in special packagings. Bon appetit! Next PostWhere and what to eat in Marrakech?